St. Nicholas Day, Dzien Świętego Mikołaja, falls on December 6th and starts off the Christmas holidays in Poland. This holiday honors St. Nicholas (Święto Mikołaj), a saintly, dignified figure. St. Nicholas was the 4th-century Bishop of Myra in Lycia, what is now a province of Turkey. He had a reputation for secret gift-giving and is associated in some countries with Santa Claus. St. Nicholas Day is celebrated all across Europe, and each country has its own traditions. But no matter where the holiday is observed, this feast day is eagerly awaited by children who know that gifts will be delivered. In Poland, St. Nicholas comes as a bishop in bright vestments, carrying a golden crozier that resembles a shepherd's crook, symbolizing—like shepherds with sheep—that the religious tend their flock of people. Descending from heaven with an angel helper, St. Nicholas travels on foot, on horseback, or in a sleigh pulled by a white horse as he visits homes in the countryside. Leading up to December 6th, children write letters to St. Nicholas touting their good behavior and hinting as to which gifts they'd like to receive on St. Nicholas Day. If St. Nicholas comes in person, he will hand out holy pictures and fruit such as red apples or oranges. 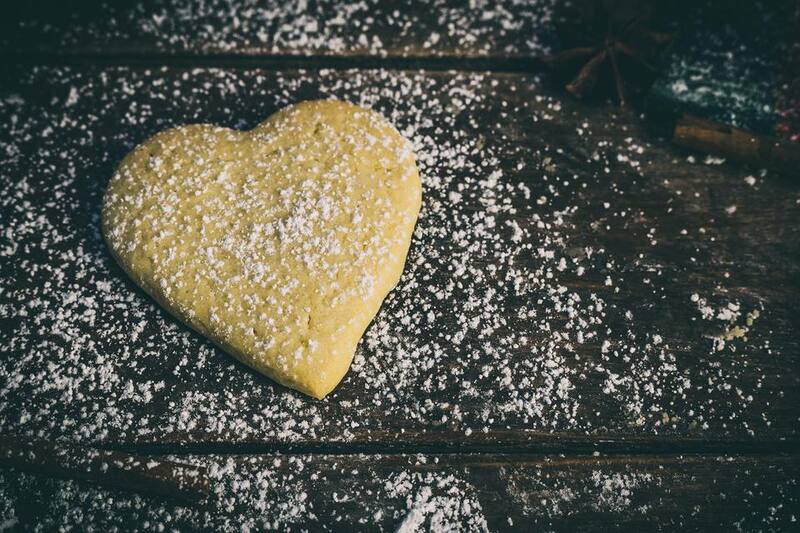 Polish children will be tested on their catechism and rewarded with chocolate-glazed, heart-shaped pierniczki or honey-spice cookies in the shape of St. Nicholas. Children can expect small gifts on the morning of St. Nicholas Day (called Mikołajki)—in fact, St. Nicholas Day was originally the only day in December that presents were given. The practice of handing out presents on Christmas Eve or Day came to be as a result of Western traditions. So, now larger gifts are saved for Christmas and smaller tokens and sweets are found on December 6th—under pillows or inside shoes and boots, as well as stockings that have been hung up the night before. In some regions of Poland, most notably Wielkopolska, Poznań, it's the Starman who gives the gifts to the children, not St. Nicholas. The Starman is a little more like Krampus than the jovial and kindly old St. Nick. He threatens the children with a birch stick (which the children take lightly) before opening a sack of presents to be passed around. In the larger cities of Poland with big bakeries, pierniczki dough is cut out with St. Nicholas-shaped cookie cutters and then decorated with flat white icing to bring out the details. It is simple to make your own template made out of parchment or thin cardboard if you can't find a cutter to purchase. If St. Nicholas gives presents approximately three weeks before Christmas, who is responsible for the gifts received on Christmas Eve? In the region of Lesser Poland (Małopolska, Kraków) and in Silesia, it is the baby Jesus or his messenger, a small angel, that brings the presents and, since the two are invisible, their presence is signaled by the ringing of a bell. The children are supposed to remain silent during Christmas Eve dinner so that the small angels (gift givers) would not be afraid to enter the house.